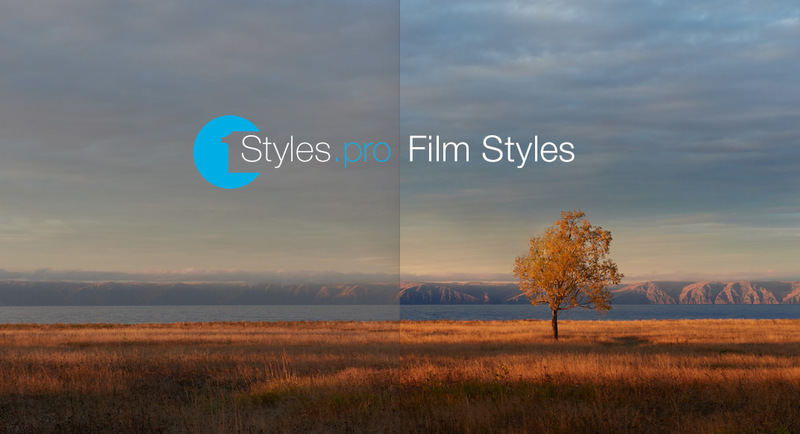 1Styles.pro Film Styles offers more than 200 film styles for Capture One to boost your workflow. Each style provides a unique look of the film photography legends: Ilford Delta, Kodak Portra, Agfa Scala, Polaroid and many other popular films. Now you can quickly and easily create a “film” picture in Capture One using all the powers of RAW without any special plugins. 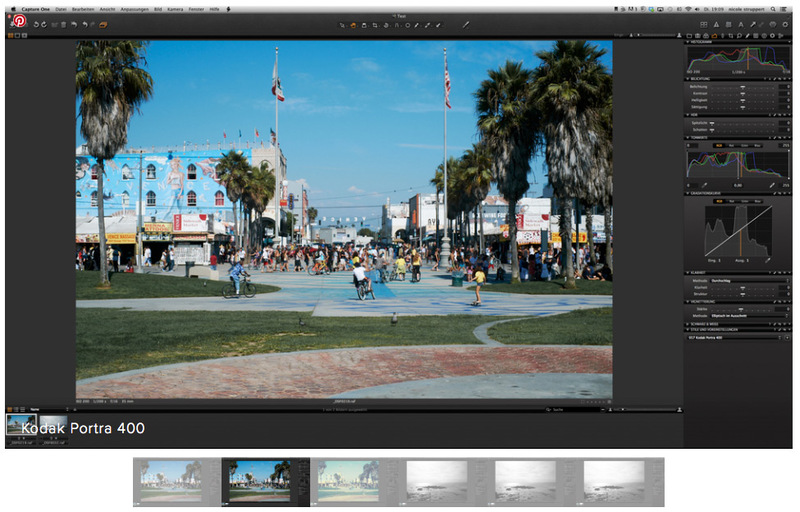 1Styles.pro Film Styles isn’t just a film emulation; it’s a creativity tool that helps you find a quick and impressive solution for your processing. 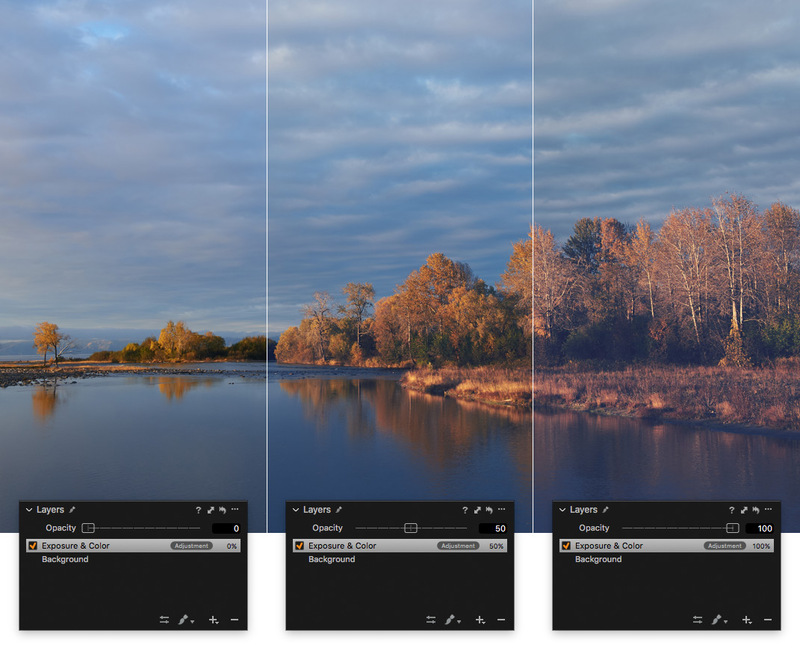 It saves you hours of work in Capture One and delivers new ideas for color correction of your images. That’s why our styles are already approved by thousands of photographers worldwide. 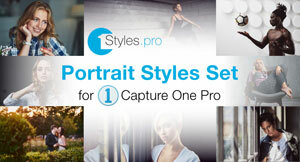 1Styles.pro Styles are fully compatible with new Capture One Pro 12. 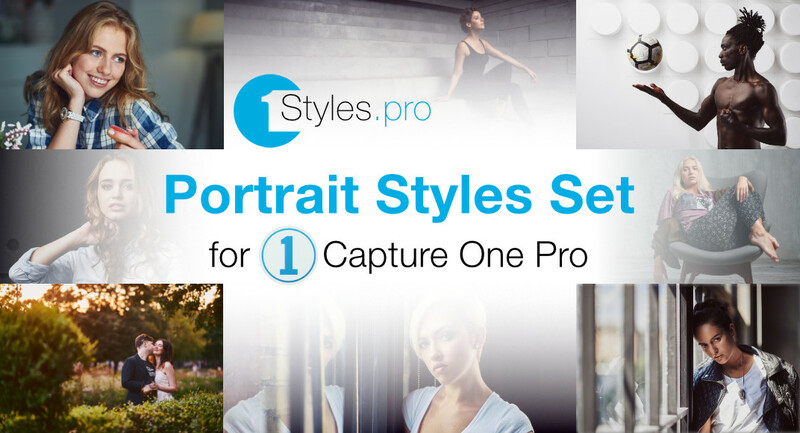 Learn more and download 5 portrait styles for free! All you need is to choose a style that fits your vision best. You can now finish the processing or add additional adjustments if you wish. It is that simple. 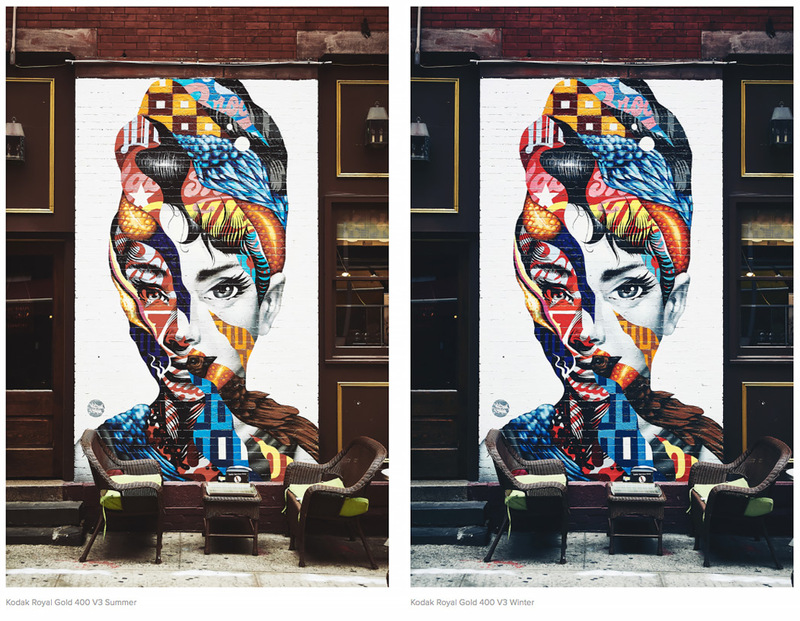 That’s why we’re not using Exposure, White Balance, HDR, Contrast, Clarity or any other tools in the styles. You can always add any additional adjustments to your image; our styles would not interrupt them. All the styles in both sets are unique; let’s see what is the difference between them and find the set which enhances your workflow best. 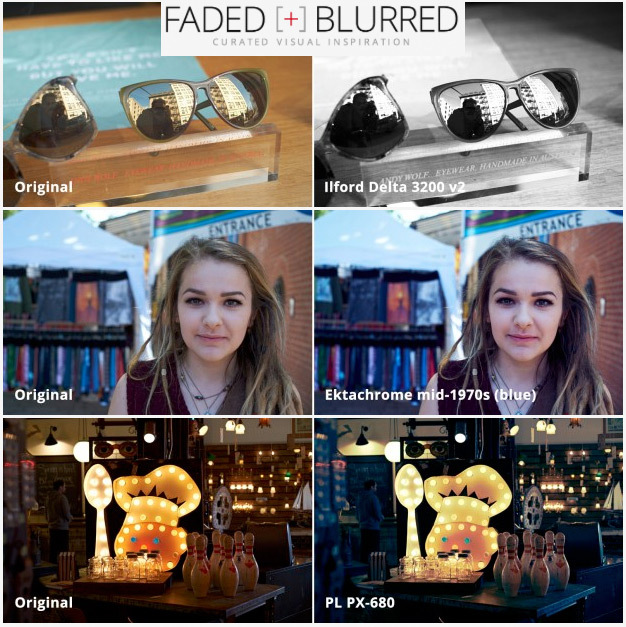 We offer 5 sample styles from Original Film Styles Set and 7 sample styles from Extended Film Styles Set to download for free. “Is it worth the money ? I would defiantly say yes. The styles are strong, diverse, authentic and are a great starting point to bring that extra bit of life to your images. Sometimes the hardest part of an editing workflow is deciding on the look and feel of your images. The new styles are great to skim through, allowing you to view a range of styles instantly. Even if you apply the styles and edit from there on they give you a great starting point sometimes one you would never have considered.